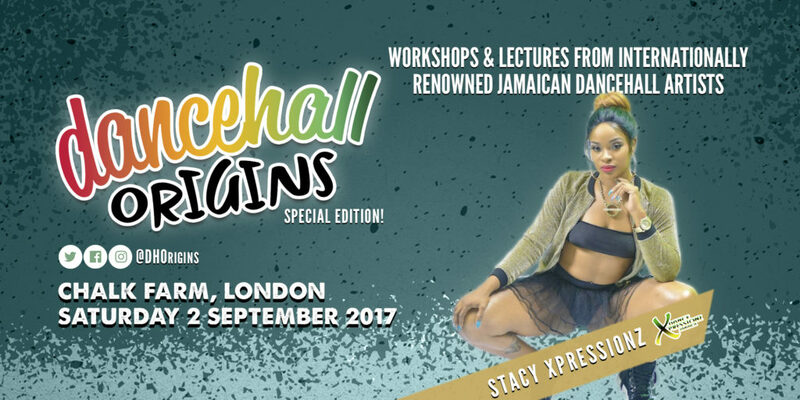 Dancehall Origins Special Edition took place in London on Saturday 2nd September, with invited artist Stacy Xpressionz direct from Jamaica leading a workshop for the first time ever in the UK. 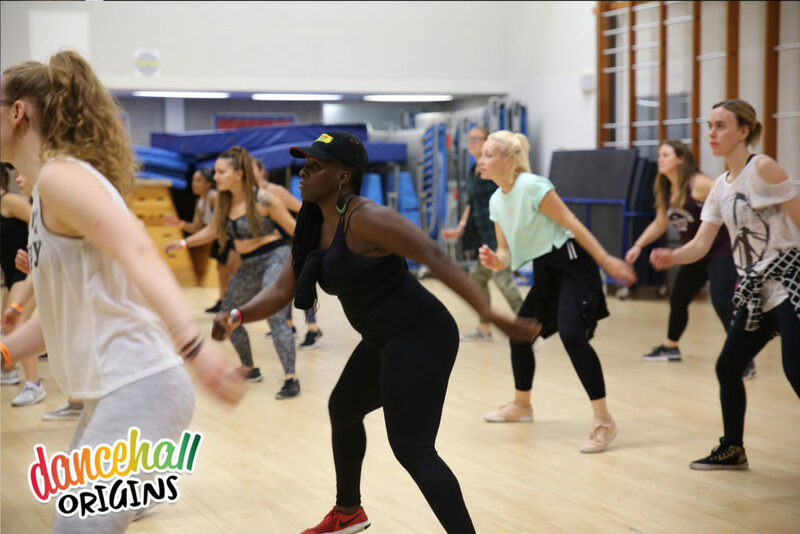 We are proud to build our relationship with Dance Xpressionz by hosting Stacy, after inviting Shelly Xpressionz to teach in the UK for the first time in October 2016. For this Special Edition, Stacy’s high energy class featured renowned Dance Xpressionz female steps, including: lif’ it up, gwaan wid yuhself and skettel. 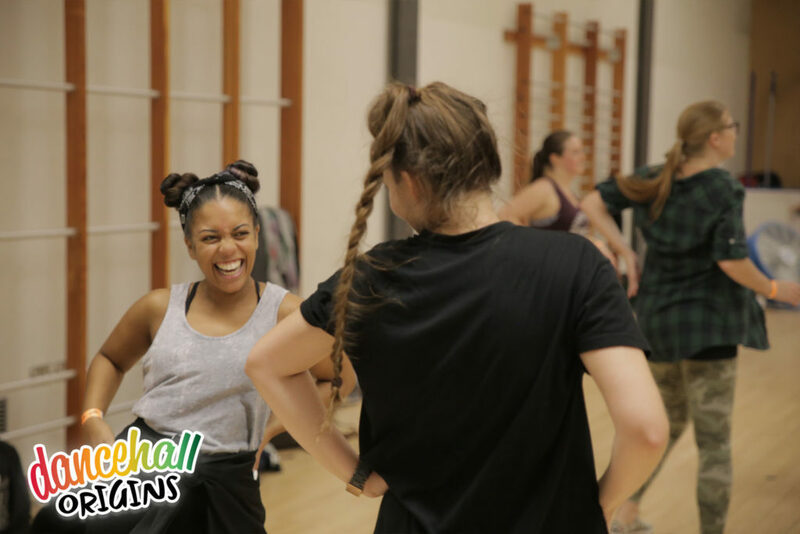 Going on to discuss the difference between Dancehall for stage and Dancehall in the Dancehall Space, Stacy’s knowledge and experience proved invaluable for the UK dancers in attendance. Sweat was dripping, laughs were bursting and good vibes were flowing – we can’t wait to invite Stacy back soon. Check out our highlights videos from our First, Second and Special Editions and visit the website for further information on upcoming events. Dancehall Origins Special Edition, September 2017. Photo by Tashon Reid-Palmer. Dancehall Origins Special Edition, September 2017.